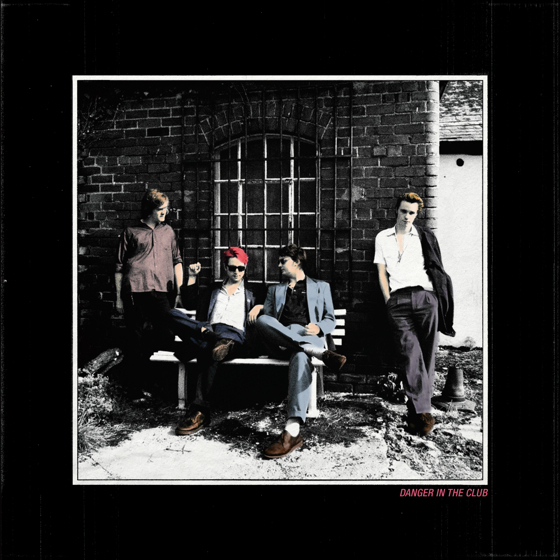 Palma Violets stood out from the rest of the Libertines and early Arctic Monkeys mimics due to their ramshackle swagger and infectious album opener "Best of Friends." Their energy and way around a hook promised big things. Two years later, the London-based group feel like a band running on empty both physically and emotionally. Recorded with producer John Leckie (Ride, Elastica), Danger in the Club lacks the rough 'n' tumble immediacy of the band's debut without compensating with improved songs or even better fidelity. "Hollywood (I Got It)" picks up where 180 left off, and reveals a newfound fascination with America that reappears elsewhere on the record. But things head south quickly, and your fingers will be searching for the skip button by the time mid-song acoustic number (and "Music When the Lights Go Out" rewrite) "The Jacket" and the dirge-y "Matador" roll around.